Read: The sacrifice that pleased God is the sacrifice of obedience. 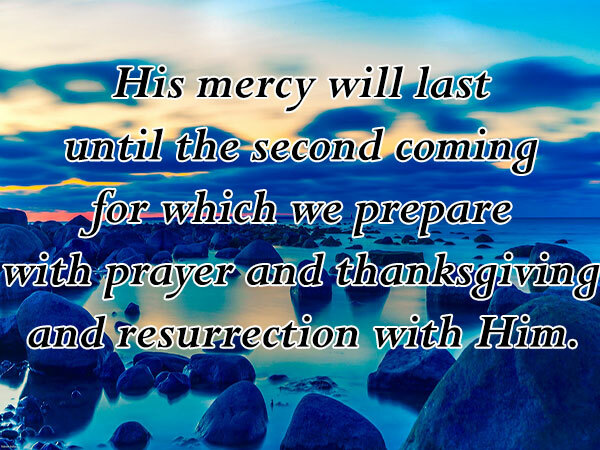 Christ, who obeyed God to the point of death, is our peace and ransom. 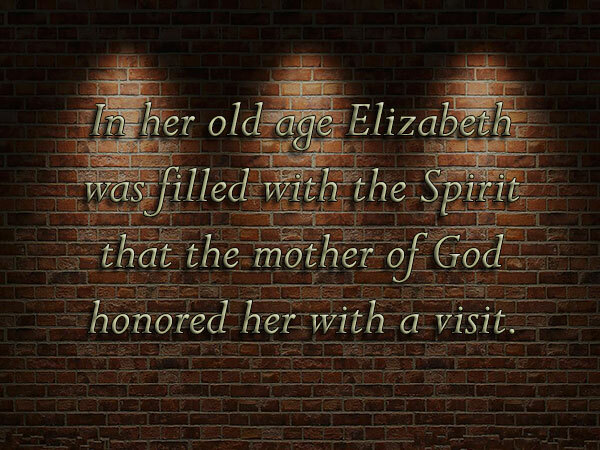 Elizabeth joyfully acknowledges the depth of Mary‘s faith in God‘s promises. Reflect: The encounter of Mary and Elizabeth is the meeting of lives touched by grace in diverse ways: One, aging towards the end of earthly life and the other, in the refreshing teens of life; one, beyond the possibilities of giving life and the other, teeming with potential for life; and most importantly, one, on the side of doubting the truth of God‘s words and the other, capable of taking in God‘s word as a fish takes to the waters. But the beauty is that God‘s grace touches both – the one who believes and the one who doubts. Yet, as Elizabeth rightly observed, blessed is the one who believes in God‘s possibilities, for her joy would be double. Pray: Pray for God‘s will to be fulfilled in your life. Act: Make a prayer of consecration.